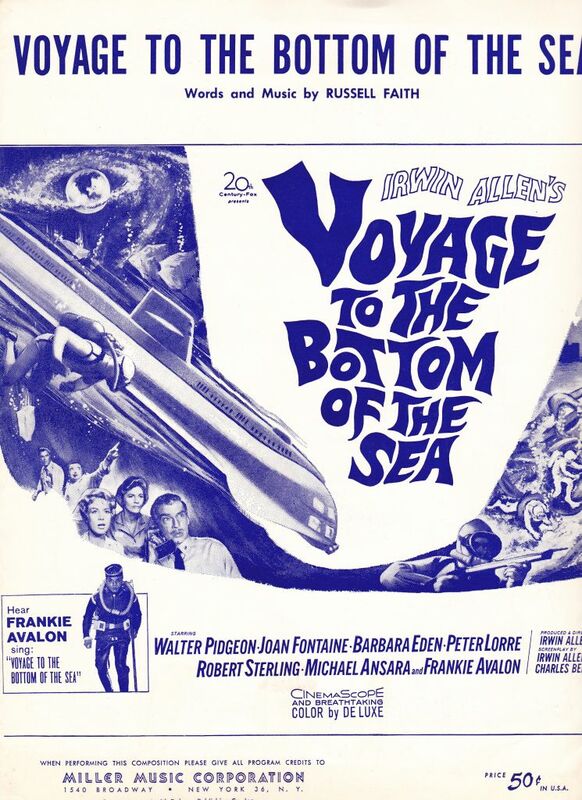 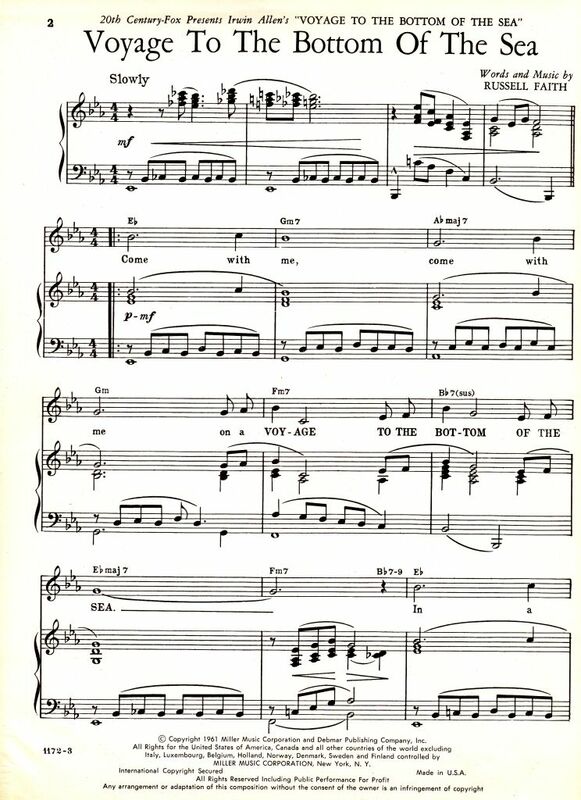 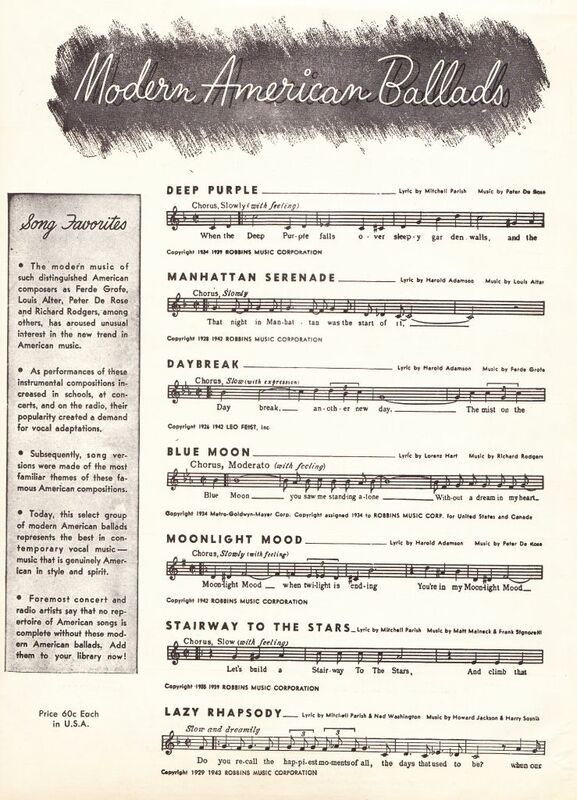 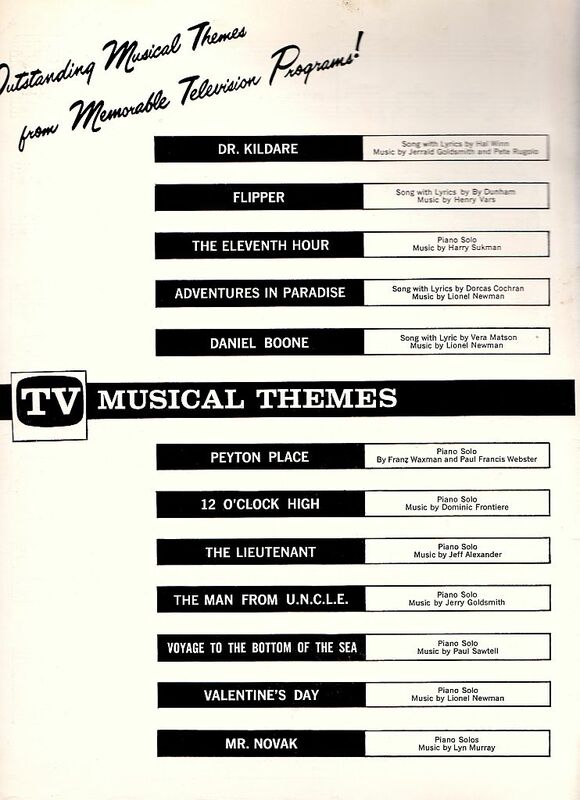 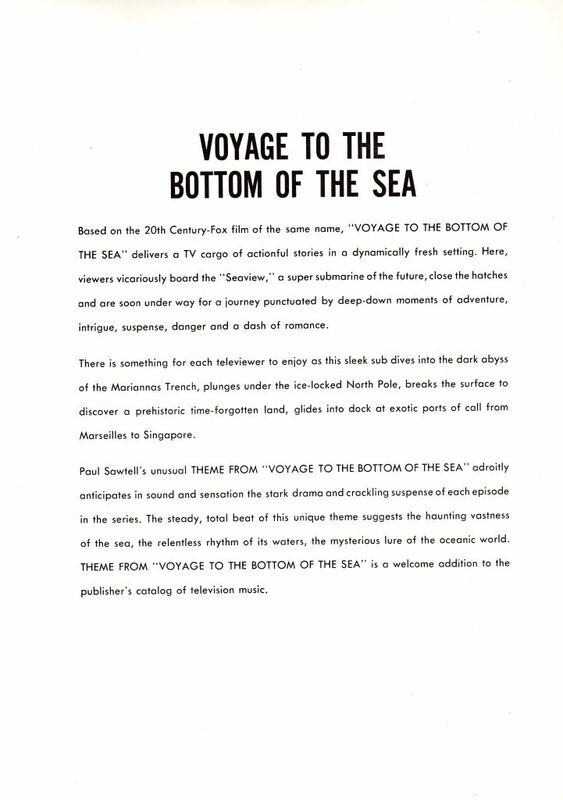 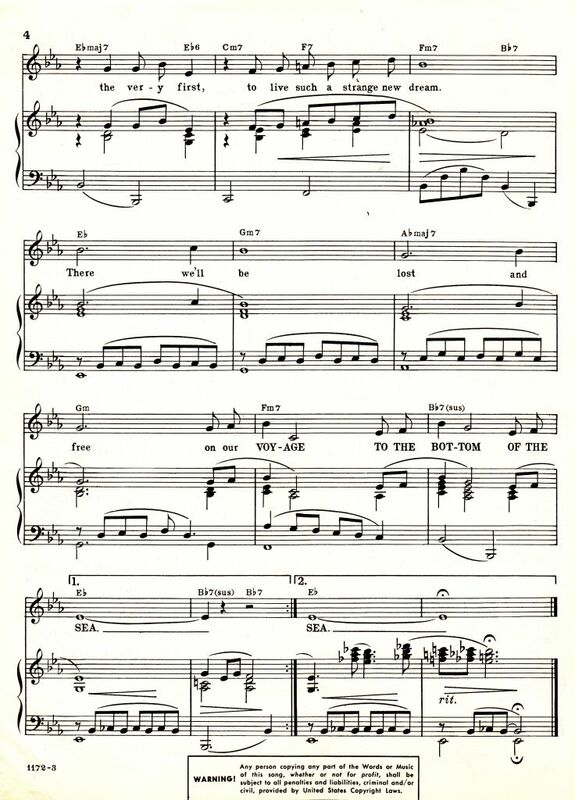 A TV Musical Theme Theme program from "Voyage To The Bottom Of The Sea" Music By: Paul Sawtell. 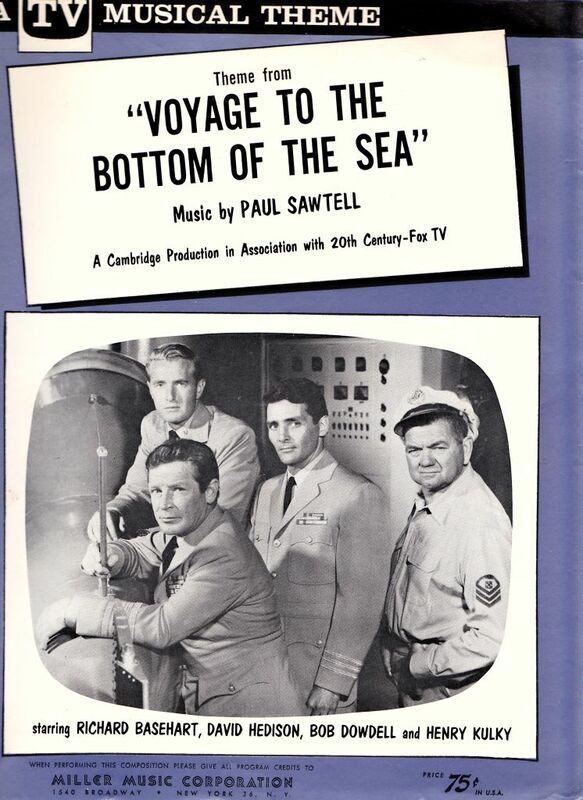 A Cambridge Production in Association with 20th Century-Fox TV Staring Richard Basehart David Hedison, Bob Dowdell and Henry Kulky. 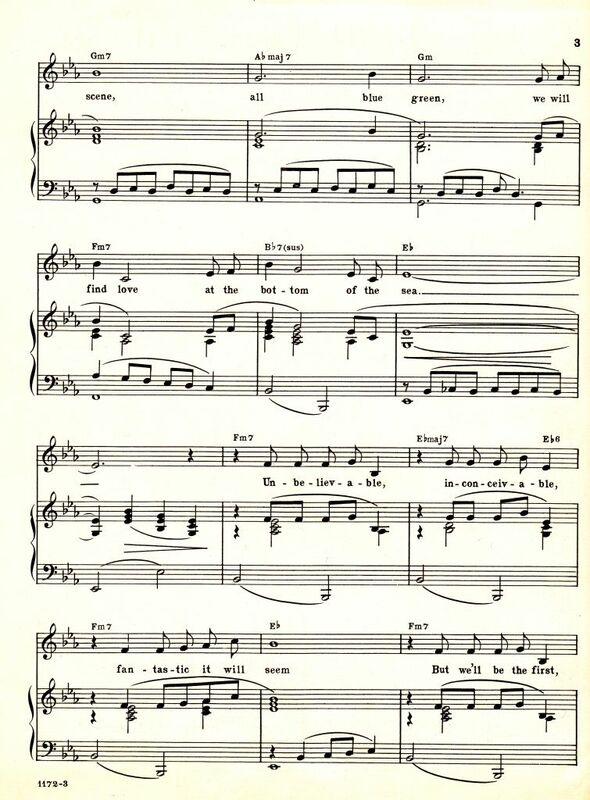 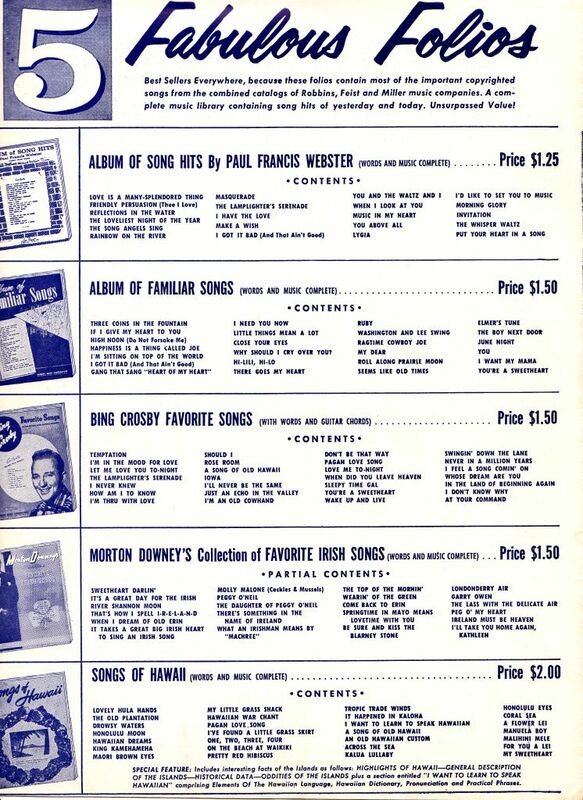 Program was issued and published 1964.